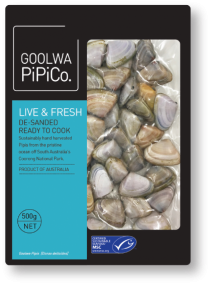 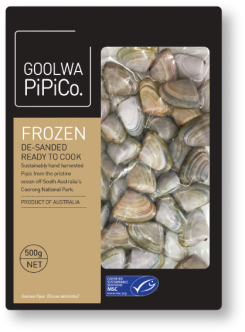 IMPORTANT: This recipe was created for use with Goolwa PiPiCo's Pre-Cooked Ready to Serve 400g packs. 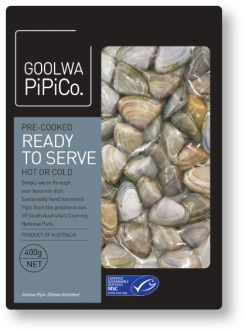 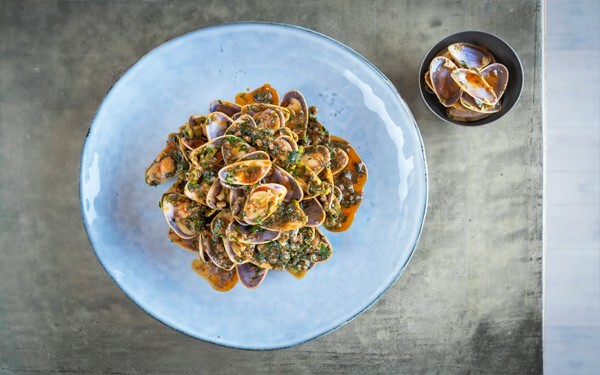 Bring a heavy based pan to a medium-high heat, add 30g of the butter, spring onion, XO sauce, coriander and pipis. 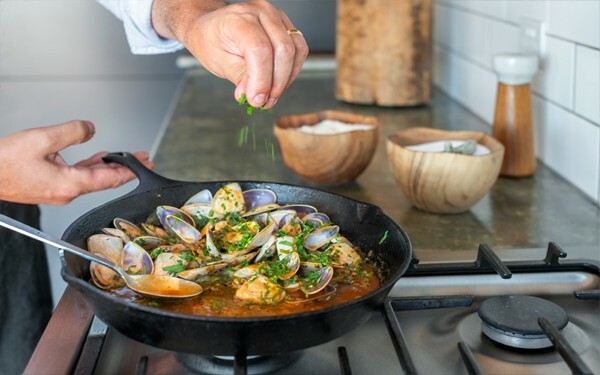 Once heated through, add the remaining butter, stir through & serve. 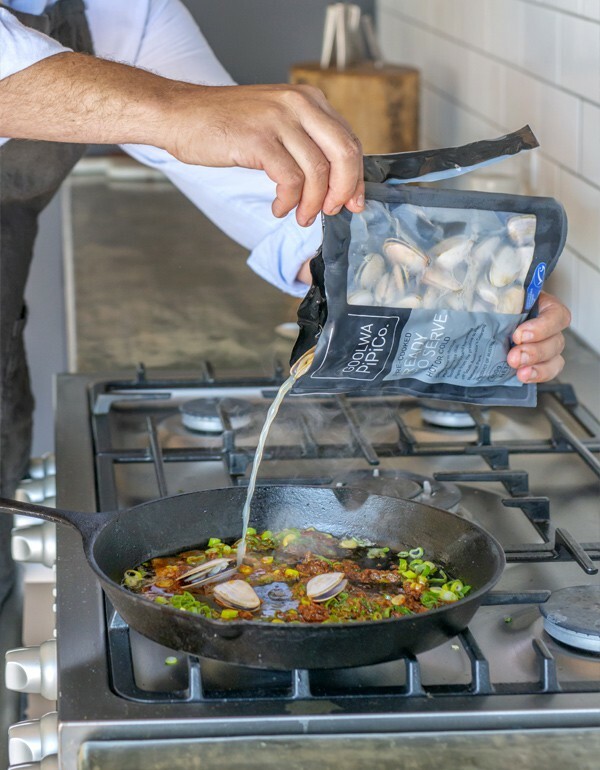 Which pack are you cooking with?